I wanted to do a re-post on the Mills Cemetery just because I really like this place and I really liked the spirits I encountered here. 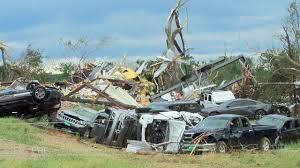 Also, it reminded me of the devastation that Canton, Tx experienced this last week-end. 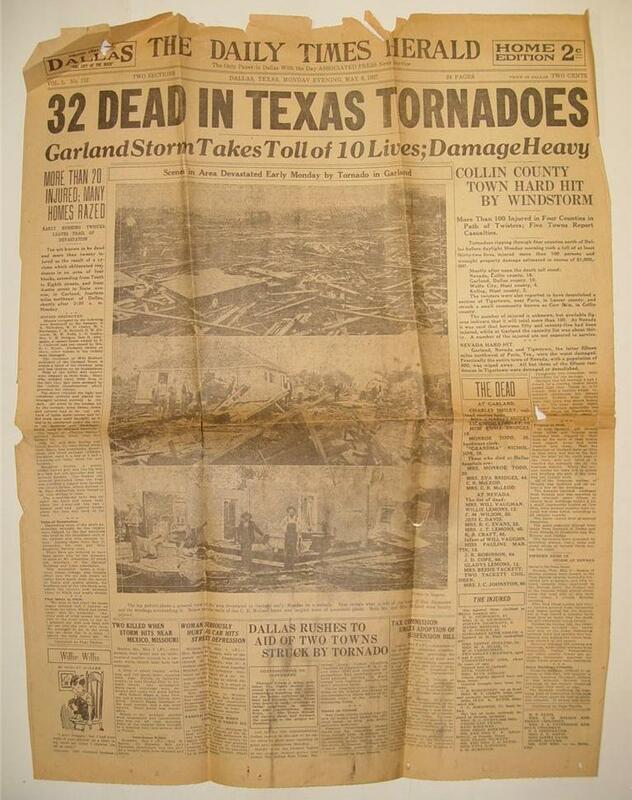 The small community of Canton which is about an hour East of Dallas was destroyed by an F4 Tornado which stayed on the ground for 51 miles!!! In its path it crossed the small town as well as a major highway where cars were completely caught off guard. This is a small community with limited resources so please if you can find a way to help the people of Canton, please do and keep them in your prayers. 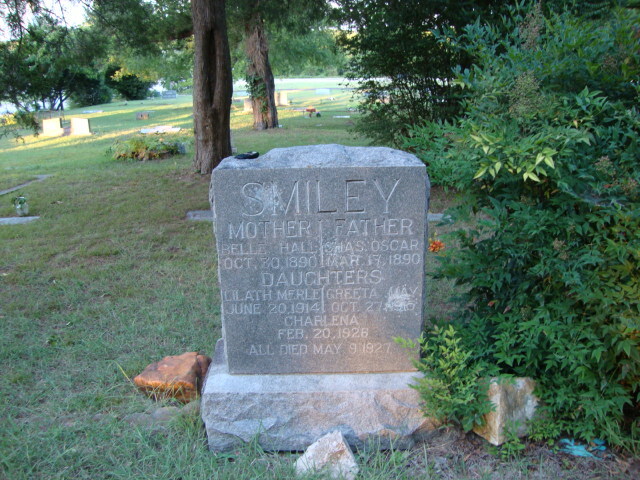 I am going just a little off course today, I was going to write about "How spirits help us" and I plan on posting that later this week, but today I want to write about a cemetery and in particular the gravesite of the Smiley family. 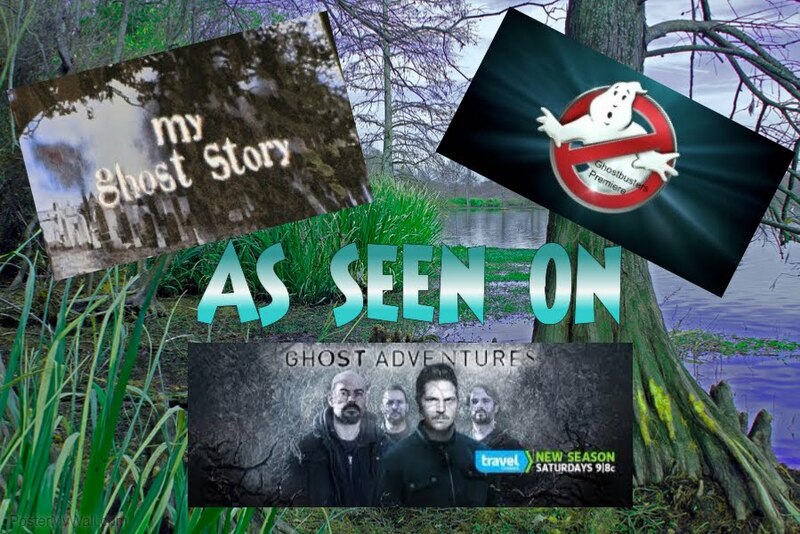 One of my viewers wrote and told me about this place last year and it has become one of my most poplar stories with the most comments. Until this past weekend I had not been there myself. I went there all alone and now I am really glad I did. (As you will see). 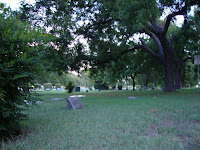 I pulled down into the cemetery and parked the car. I can tell you from the moment I opened the door and stepped out of the car, I felt a peaceful feeling come over me, which I DIDN'T expect...... because THIS is suppose to be a really ACTIVE HAUNTED cemetery. I can remember thinking to myself....well this isn't SCARY......it's really nice. 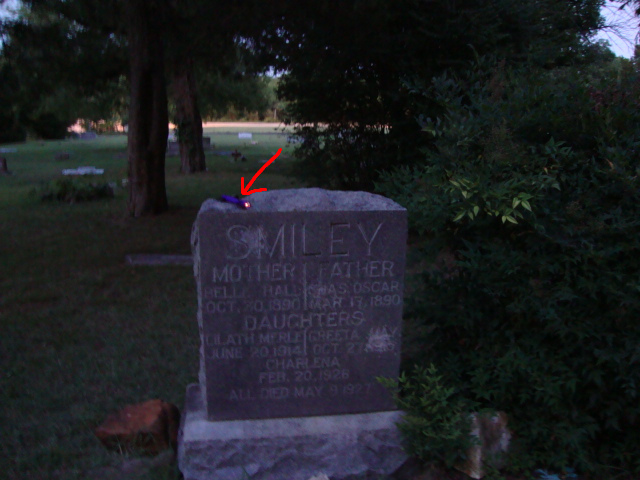 As I got out my equipment, I began walking across the cemetery and found the Smiley site fairly easy. Now, let me tell you what I have heard about the Smiley family. One story is...... that Mr. Smiley went crazy and killed his entire family then himself and now he wonders the cemetery at night looking for his next victim. Another story is that if you lay down on the ground in front of the headstone on Halloween you won't be able to get up or you will feel Mr. Smiley grabbing you trying to pull you down. 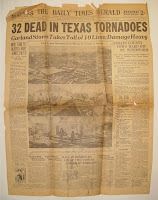 And then there is the story.....that back on May 9, 1927 the Smiley family came to their untimely death when a tornado tore through Garland which was devastating and is now referred to as the great "Garland Cyclone". 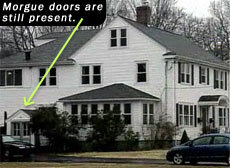 Seventeen people were dead and five of them from the same family......The Smiley's. Rest in Peace and thanks for the visit.